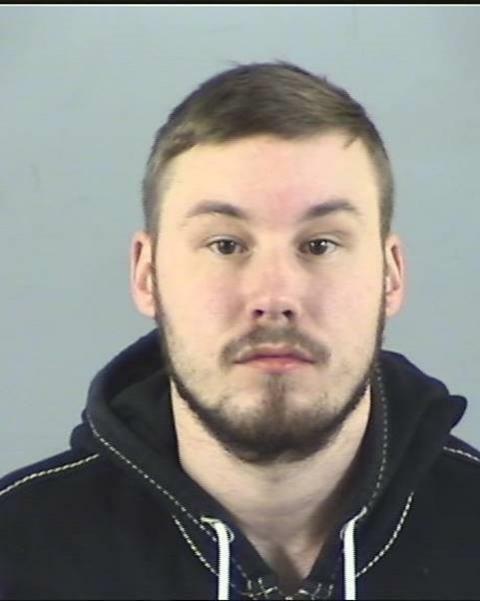 The 24-year-old is wanted on suspicion of two assaults and is also wanted on recall to prison to complete a sentence for assault after breaching the conditions of his licence. We have followed various lines of enquiry to locate Claffey but are now turning to the public for assistance. He is described as a white male, around five foot five inches tall, of slim build and with brown hair and a beard. He is believed to be in the Southampton area. Anyone found to be harbouring him to deliberately obstruct our attempts to locate him may be committing an offence and be liable for arrest themselves. Members of the public are warned not to attempt to approach him.